Low back pain is a painful and incapacitating problem that often becomes a chronic health issue, affecting millions of Americans every year. If you’re suffering from low back pain there are effective treatments available that can restore your mobility and help ease your pain. The team at New Jersey Regenerative Institute offer a range of innovative options to people in the Cedar Knolls area of New Jersey. To find out more, call the clinic today or book an appointment online. Your lower back is a part of your body that works hard every day. Involved in facilitating most of the movements you make, the low back is under strain much of the time. As a result, back injuries are common, and because the lower back is so pivotal to your ability to move, any damage and accompanying pain can severely affect mobility. The spine is made up of vertebrae, discs, and ligaments that work together to enable you to move freely, but if you overload your spine or have chronically poor posture, any one of these essential components can suffer damage. What are the leading causes of low back pain? Low back pain can also develop as a result of spinal diseases such as osteoarthritis, osteoporosis, or scoliosis. What treatments are available for low back pain? The specific treatment your practitioner recommends depends on the location of the damage to your spine or the surrounding soft tissues. For example, you may have strained muscles or ligament sprains, or a disc may be bulging out from between the vertebrae. In patients with osteoporosis, the vertebrae could be crumbling, or there may be microfractures. 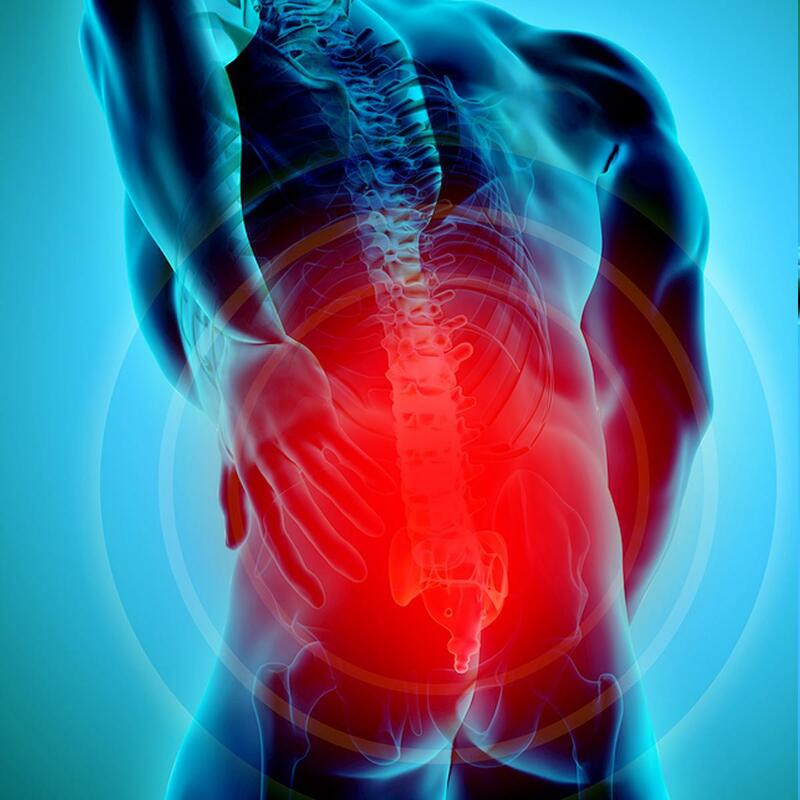 Epidural, facet, and sacroiliac joint injections involve injecting medications such as steroids into the spaces between the bones to relieve the pain caused by irritation of the spinal nerves. Prolotherapy uses the body’s natural healing mechanisms to stimulate the growth of new tissues using an injection of a dextrose or sugar solution into tissues that aren’t healing. Prolozone® is a similar treatment to prolotherapy, using ozone rather than dextrose to stimulate natural healing and repair. PRP therapy makes use of platelets harvested from the patient’s blood. Platelets are rich in natural growth factors, which when injected into damaged tissues can accelerate the healing process. BMAC is a form of regenerative medicine that uses stem cells harvested from the patient’s bone marrow. The stem cells help accelerate the healing process in a similar way to PRP therapy, using stem cells instead of platelets. Lipogems therapy involves extracting fat from the patient’s stomach or thigh and injecting it back into the damaged tissues to support and protect the area while it heals. To find out more about these innovative treatments and how they can help you find relief from lower back pain, call New Jersey Regenerative Institute today, or book an appointment online.